Featuring a SPECIAL INTRODUCTION by Finger’s granddaughter, Athena. 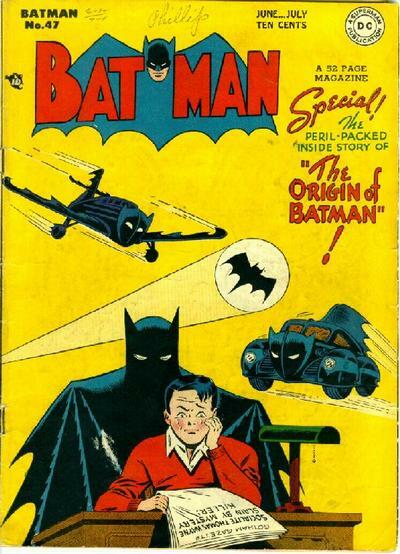 Bill Finger was born Feb. 8, 1914 — 102 years ago. He was, to say the least, a visionary. 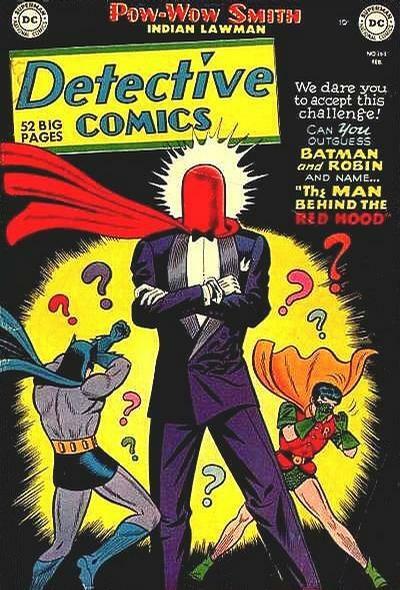 Presented with Bob Kane’s initial concept for the Bat-Man, he could have just rolled with it, red costume and all. But Finger saw something better, an idea that was better. 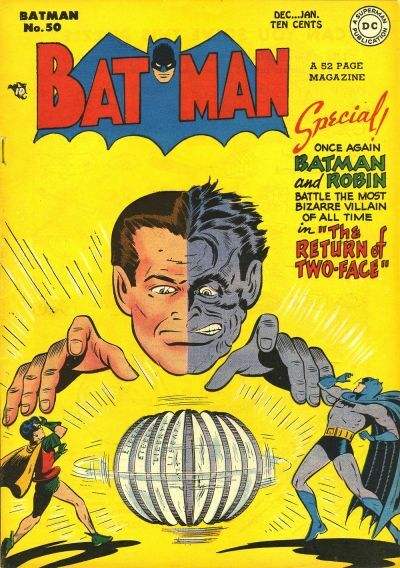 Bill Finger gave us black, blue and gray. 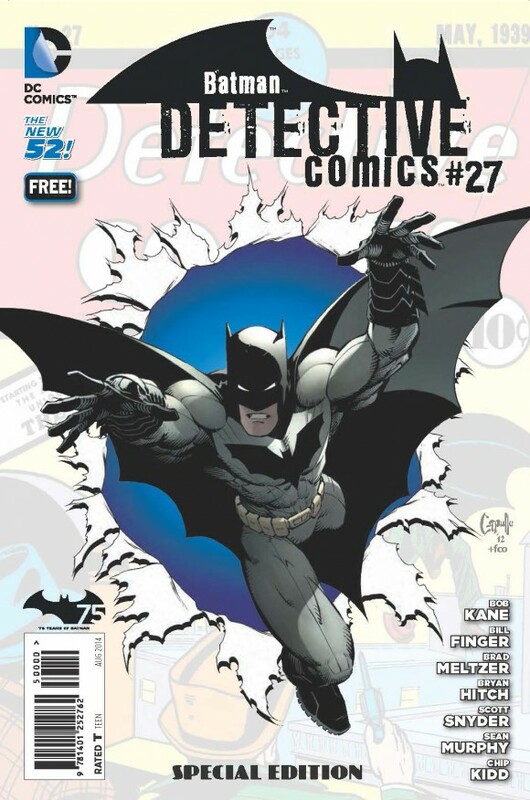 He gave us cape and cowl, Bruce Wayne, the first Batman script in Detective Comics #27 and the scripts for Batman #1. 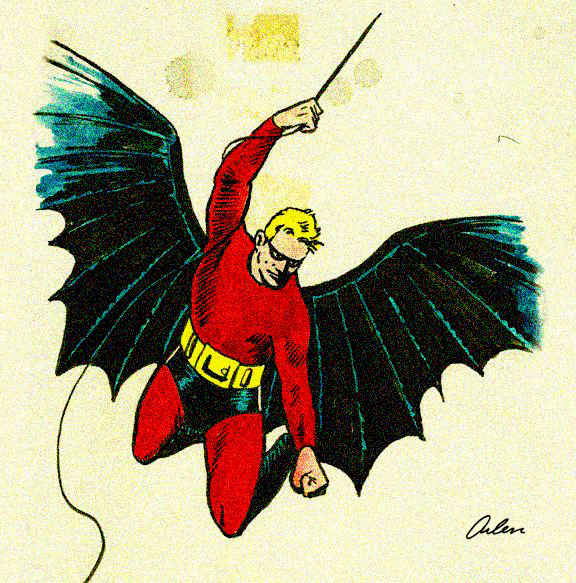 Historian Arlen Schumer’s rendering of what Kane’s original Batman looked like in color. 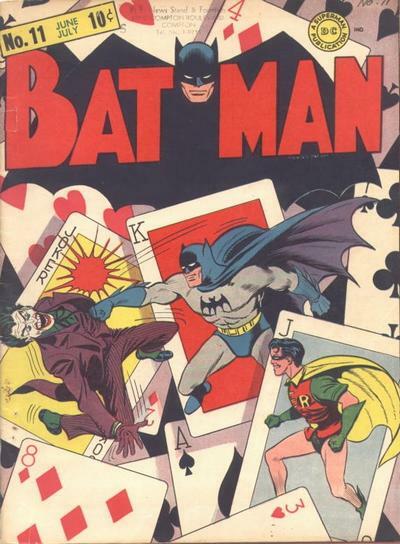 He had a major hand in creating Robin, the Joker, Penguin, Catwoman, the Riddler, Two-Face, the Scarecrow, the Red Hood, the Batmobile, Batcave and the name “Gotham City.” Giant pennies and dinosaurs. 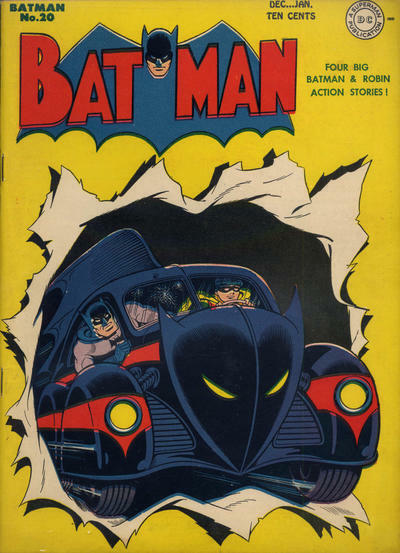 Even Silver Age novelties like Ace the Bat-Hound, Bat-Mite, the original Bat-Girl, the second (more famous) Clayface and Calendar Man — the latter two of whom have been seamlessly woven into the modern Batworld. I’m leaving things out, I know — like Super-contributions to the world of comics like Lana Lang. 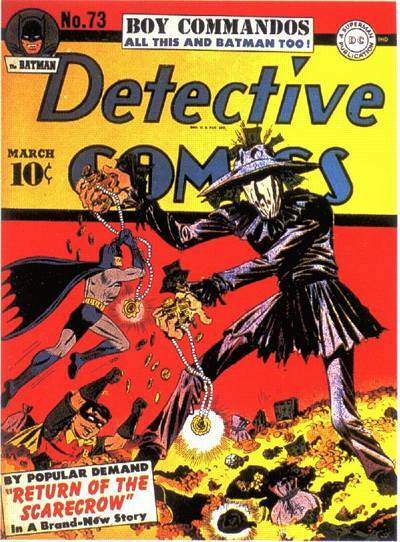 This special issue with Greg Capullo cover art was the first to feature Finger’s name on the front as a creator. It came out in 2014. 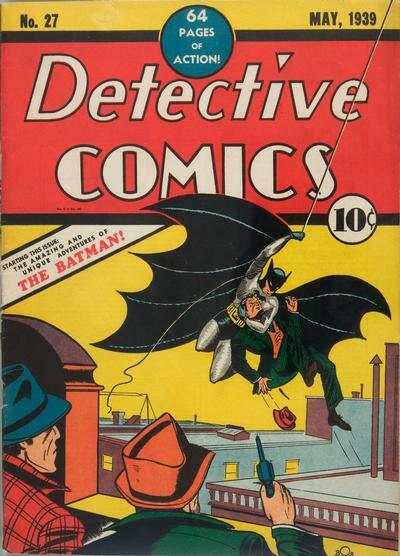 More than a century after his birth and more than 75 years after Batman’s debut, Finger has finally been formally recognized for his role in creating if not the first superhero, then the best superhero. And this is the first time his birthday has rolled around in this Brave New Gotham. 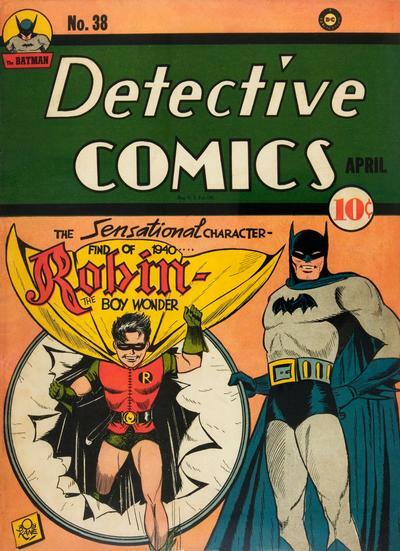 Bill Finger never lived to see it: He died more than 40 years ago, in 1974. 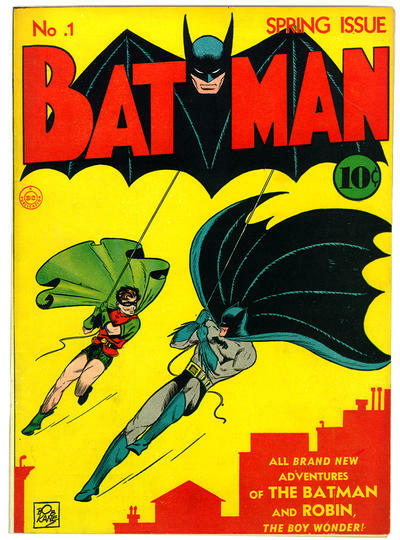 “As we come to Bill’s 102nd birthday, there is much to celebrate — this being the first birthday we get to remember all he has contributed to comics and know that the world will now get to celebrate his credit for Batman!” says Athena. “I’m sure if he was here, there would be much confetti and bubbles flowing. So on February 8, please raise a glass to Bill and thank him for all that he has done. 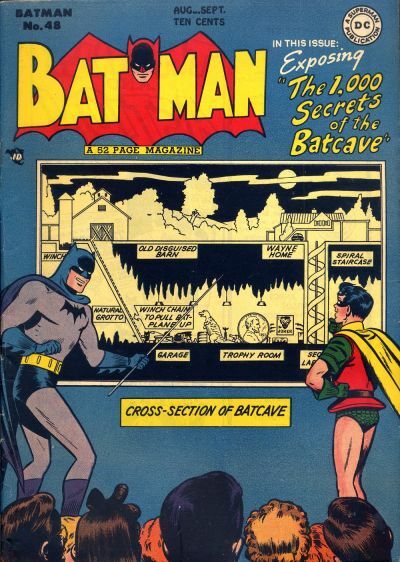 Here are 13 COVERS to salute Bill Finger. He wasn’t an artist, so I’ve selected some favorites that feature his best-known and most important innovations. Some of these books don’t even necessarily feature Finger scripts. 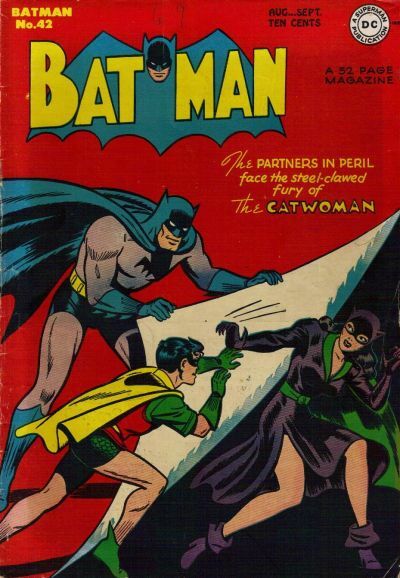 But they do showcase why every single Batman fan on the planet owes him so much. 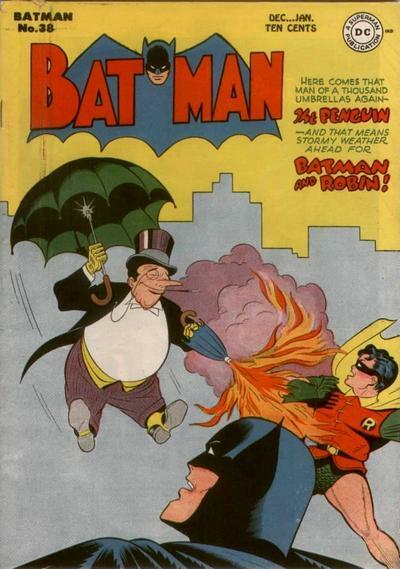 Cover images and credits from the Grand Comics Database. 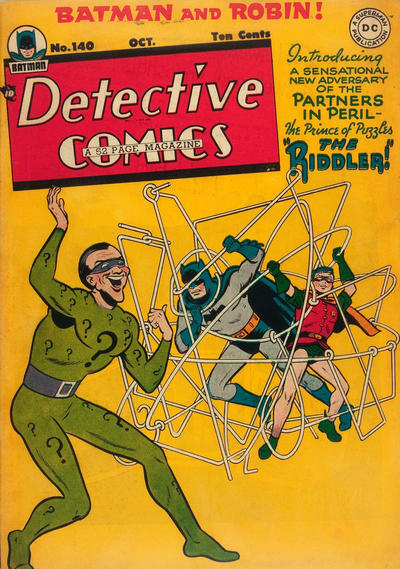 For creating the Riddler alone, Happy Birthday. Mr Finger and John Williams , 84 today. What a lovely commemoration to a man who, finally, after all these years, is getting the respect he deserves from the company for whom he created so much. About bloody time DC.